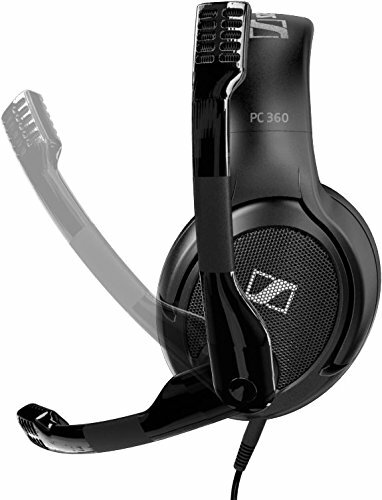 The PC 360 Special Edition is an open back designed headset that makes sure you keep a cool head during competitive gaming. It delivers a detailed and dynamic listening experience and allows you to stay in touch with your surroundings. Thanks to the ultra-comfortable XL ear cups, professional microphone and quick-access controls, it’s the only gaming headset you’ll ever need! Hello there. Had these a few days now. I owned the previous/original Senn PC 360's, had them for about four years and they were great. I dropped them and the mic went out. 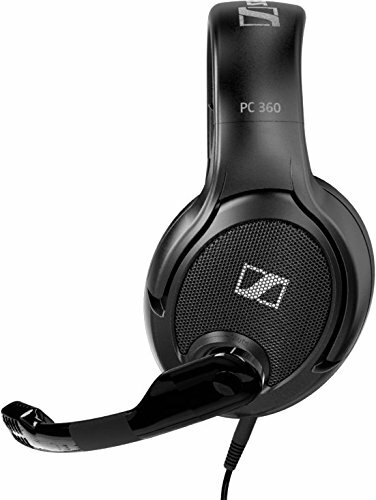 So after trying a few other headsets and not liking them, I saw these and decided to get them. The sound quality is excellent as before. The reason I am giving them only 3 Stars is that the quality compared to the originals is very much lacking. They are not only not as comfortable but the earpieces are 'much' smaller in size, they don't really go over your ear, they partially sit on your ear. Comparing them next to the originals, there is 'a lot' of sizing difference in the unit. The originals were/are so much more comfortable. -The Special Edition is based on the original design but is made in China. The original was made in Ireland. -Not that it matters but the packaging is much cheaper on this version. -The wiring seems a little bit thinner. Maybe 1 or 2 gauge thinner. Also the new wire has a mesh cover. -The main difference of course is price. The original was $299+. This one has a much better price point. I have tested with multiple music genres as well as some gaming. Fallout 4, Battlefield & PUBG. The sound seems much the same. I really can't tell a difference. I guess the only thing the remains is reliability. I guess time will tell. 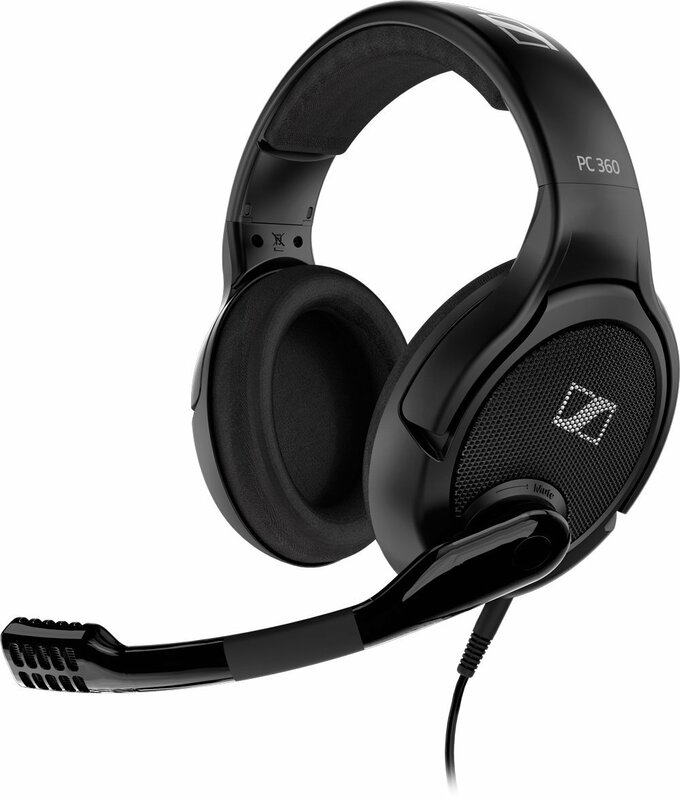 These Sennheiser PC 360's did what the Sennheiser HD-280's couldn't and that was offer a larger sound stage due to the open back design. The ear pads also allow me hours of gaming with no discomfort and the mic is perfect. I've used quite a few brands when it comes to headphones for gaming. AKG, Denon, Sennheiser, Beyerdynamics, and more. 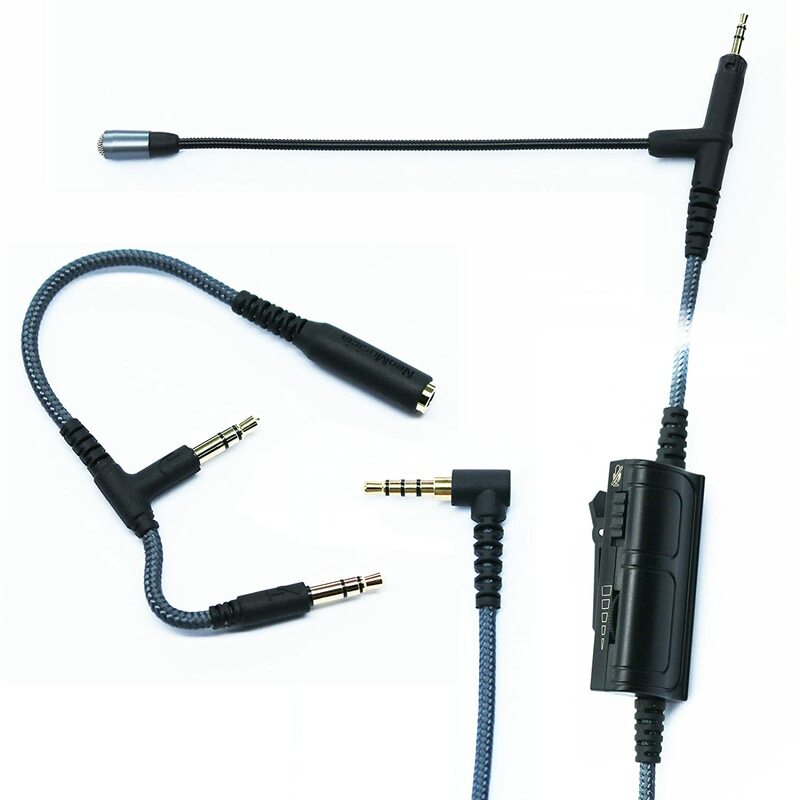 I really love the sound Sennheiser offers as it seems to re-create the most accurate sound. Quality bass, impressive mid-range, and high frequency isn't annoyingly distracting. For those needing a quality headset that don't sacrifice when it comes to the heapdhones, these are it. UPDATE: When using these to record, the open cans leak far too much sound to keep the recording quality from hearing slight playback of the sound. While I understand recording with a pair of open headphones is not smart, it's a deal breaker for those maybe considering that for streaming or recording. 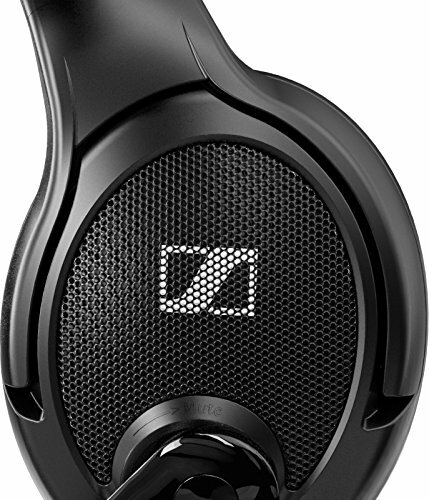 Sennheiser once again proved me that hands down is the go-to brand when you want reliability, affordable prices and most importantly quality. 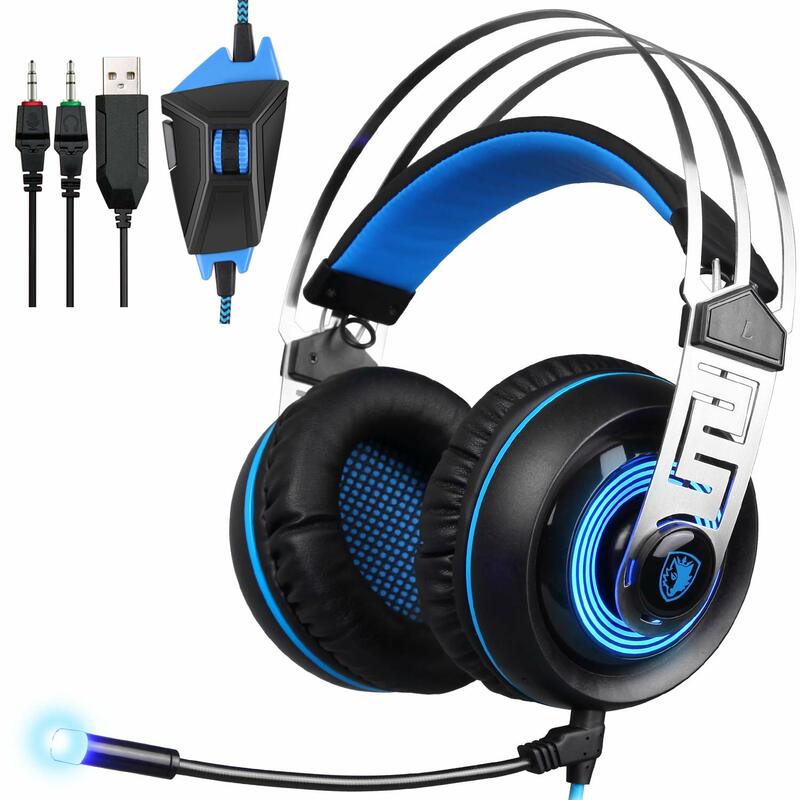 I did my fair research about this product in comparison with other brands and other headsets from sennheiser but I didn't expect to truly be blown away by it since I've owned sennheiser products over the years and well I'm used to them but this time around was the first I had a much fancier and bulkier headset for gaming and I'm very glad I chose this particular one. Ear cups are super comfortable and don't put any pressure on my ears or skull after hours of use, sound quality is just right for everyday use from long gaming sessions to just listening to music and videos, so don't get me wrong I'm sure plenty of you would rather pick studio quality headphones for all audiophiles out there and that is ok however if you are looking specifically for a gaming headset that doesn't compromise sound quality over comfort and gaming branded addons then this headset gets everything right, from size to volume to even how crisp the microphone is. This product guys I'm telling you is a decision you won't regret making and for the ones wondering what type of earcup cushions, these are open-ear (cloth) meaning you get plenty of sound coming from inside but you will not be 100% isolated from the outside world and possible noises that come from it so keep that in mind. For me its fine since I constantly have to talk to roommates and therefore I need to notice when I'm being spoken to. I'm by no means an audiophile, but these headphones sound great to me. I've used them for gaming and listening to music, and the difference in clarity between them and my other pair of $30 skull candy headphones is huge. The mic sounds fine and the volume wheel on the right ear cup is very convenient and usable. However, the clamping force on these is way too tight. They give me a headache if I wear them for longer than thirty minutes to an hour, so unless I find some way to fix that, they're just not worth wearing and I've frequently been going back to my old pair as a result. Comfort is key, which is unfortunate since I wanted so badly to have a five star product with these. UPDATE: I've been able to "stretch" these out a bit by keeping them clamped over something wider than my head when I'm not using them, and it's taken a while for it to be effective but the pressure is significantly less than it was and they're much better to wear now. I'm raising the rating to four stars. These are great for the price. I would recommend to others and buy again. The mic quality on both PS4 and PC have been great. Sound is good, and I prefer open back to let some of the air get through. The muffs are fabric, but I think for the cost this is fine. If you're okay without 7.1 surround and don't want to spend too much on ugly gaming headphones, these are a great choice. Black with simple details and avoiding all the tryhard dorky "design" aesthetics I see on other gaming headphones is a definite PLUS. 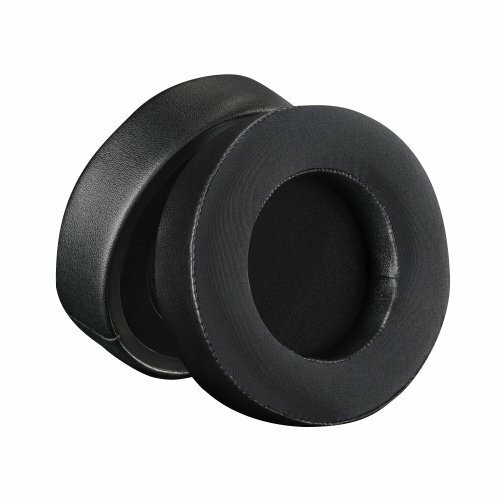 Razer RC30-02050300-R3M1 Kraken V2 Cooling-Gel Ear Cushion Kit - Round Razer Inc.